Most of us have heard of the phrase ‘winter blues” particularly at this time of year. It may manifest as an increased sense of anxiety about the end of the year and the upcoming holidays — whether that’s because of the challenges of managing family life or separation from children. Or maybe your anticipating another holiday without a loved one that you’ve perhaps lost to death or a close relationship has ending. For others, ‘the winter blues’ may present as a form of seasonal depression, more commonly known as seasonal affective disorder (S.A.D. ), which, according to the DSM -4 is a pattern of major depressive episodes that occur and remit with changes in seasons. It may be seen in major depressive or bipolar disorders, Winter for most people as the hours of daylight get shorter. While the intensity of seasonal depressive symptoms and the reasons they occur, might vary from individual to individual, it’s suggested that the decreased levels of sunlight in the Autumn and Winter months may affect serotonin levels, this neurotransmitter affects our well-being and happiness. For some, a reduction in serotonin levels can contribute to the onset of SAD each year. 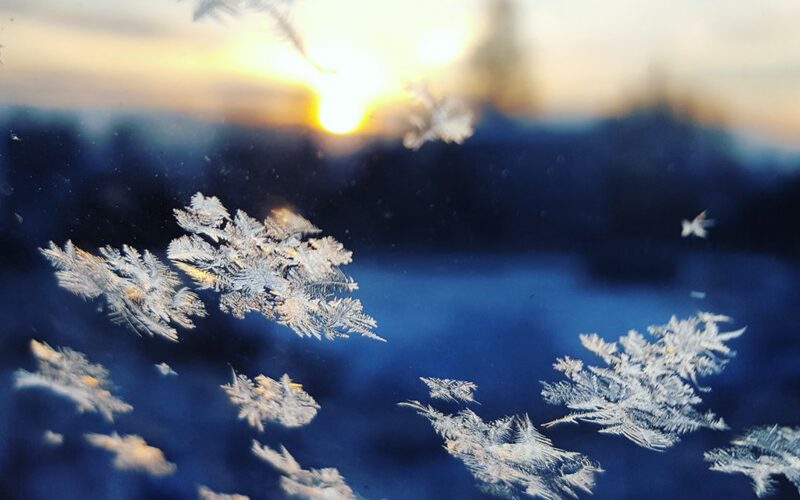 Whatever the reason, root, or cause, “the winter blues” can feel very challenging for many of us, so please know you’re not alone and that there are some things you can specifically do to enhance your wellbeing at this time of the year. Do not underestimate the power of exercise. Even if it feels like the last thing that you want to do. Motivating yourself to get moving, even when it’s dark and raining, will release endorphins and leave you feeling happier. Maintaining healthy levels of the brain chemicals dopamine and serotonin will increase happiness and reduce symptoms of depression. Omegas can be found in oily fish and eggs or alternatively you can add flaxseed, hemp, chia seeds to your smoothie for a boost. If you can’t get to the sunshine do get outside and spend time in nature. Enhance the positive relationships in your life and reduce contact with those that don’t.